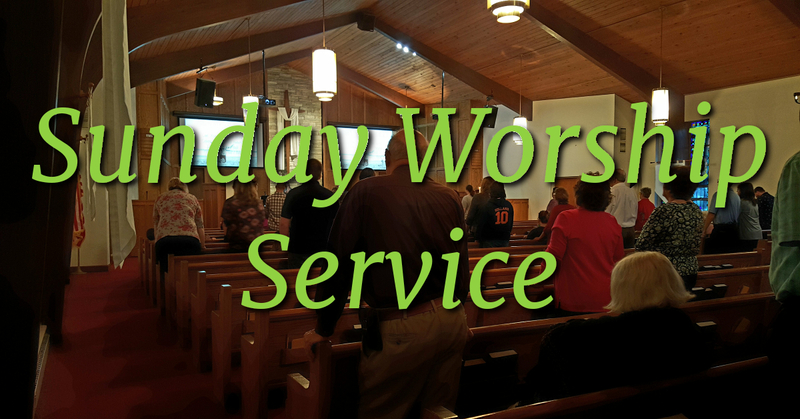 Join us for a worship service this morning. May you find your spirit refreshed and renewed as together we seek to understand God’s word for us this day. Please let us know how we may assist you. Child care is provided for infants and toddlers through age three during the worship service. An usher or greeter would be happy to assist you. The service is followed by Fellowship at 11:00 AM, Sunday School for children in Room 9 at 11:15 AM, and Sermon Talk Back at 11:30 AM.